Shop local and help support downtown businesses! The Saturday after Thanksgiving, get your Christmas shopping done by shopping small and shopping local! 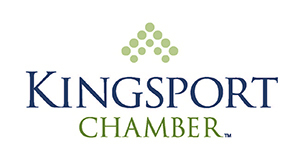 You'll find some great deals in Downtown Kingsport. Small Business Saturday is an annual holiday shopping tradition aimed at supporting small businesses and our local economy.